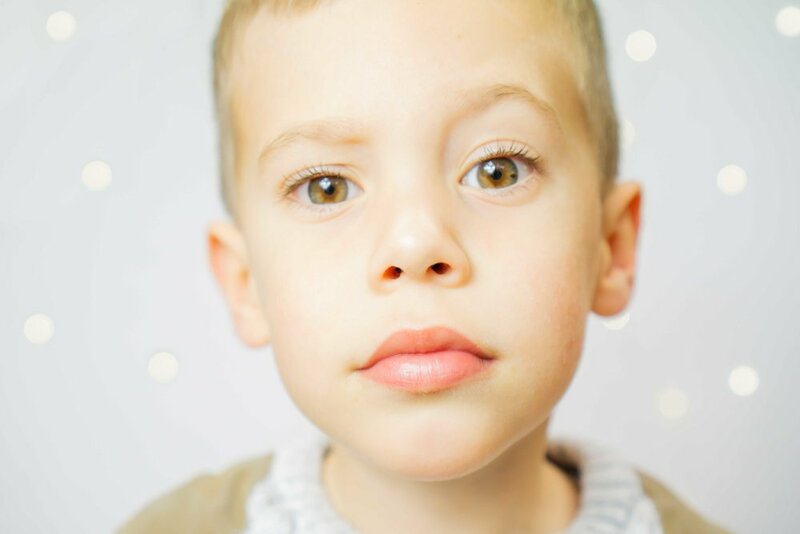 Offering Pre-school Photography in Essex, I have a unique approach that puts children at ease and produces stunning fine art portraits that are hard to find elsewhere in the pre-school photography sector. 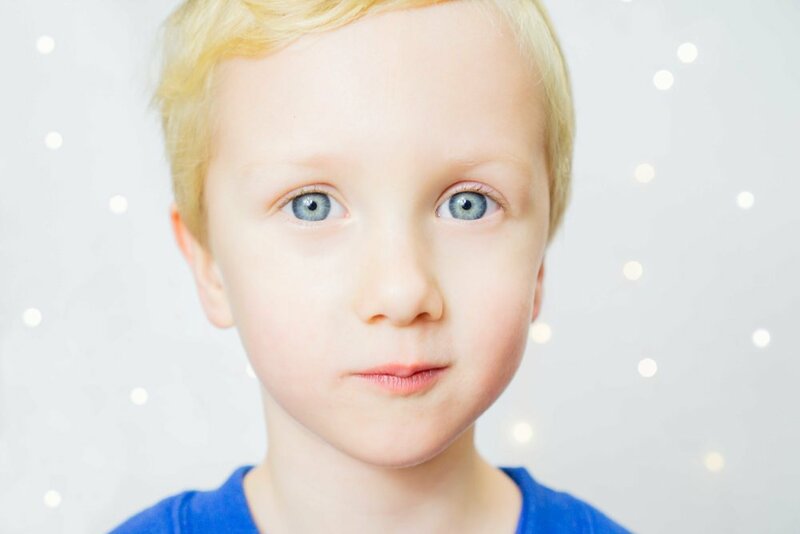 Working with natural light, I aim to capture each child in a way that is comfortable for them. 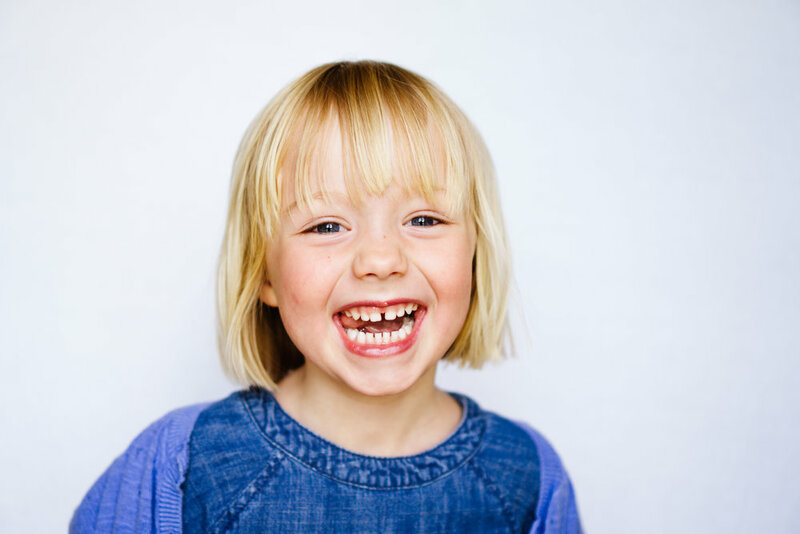 smiles, serious looks or silly faces, the sessions are all about the littlies. each pre-school experience is tailored to their setting and parents are provided with their own individual gallery and an easy online ordering system making it minimal fuss and maximum fun. if you would like to find out more or book a session then get in touch using the form below. I would love to hear from you!